With the purported alternative media platform, Next News Network, giving so much coverage to World Bank whistleblower Karen Hudes lately (see here, here, here and here), I decided it was time to cast some light on the radical Zionist beliefs of the founder of the network, Gary Franchi, in order to understand why he may be regularly giving such a platform to someone who is pointing fingers at the Jesuits being behind the international banking system and making all sorts of wild claims that sow confusion, which 30+-year researcher Joel Skousen and 20+-year economic analyst Andy Gause have questioned, including myself. For more on another radical Zionist gatekeeping operation, see my article, Coast to Coast AM’s Zionist controllers show their true colours with some competition. I am reproducing the full text of Joel Skousen’s critique of World Bank whistleblower Karen Hudes in his November 22, 2013 World Affairs Brief (worldaffairsbrief.com) in response to increasingly bold claims by her and corresponding scrutiny of them. Think of the World Bank as Enron. The World Bank has issued over $180 billion in bonds on the world’s capital markets, but its financial statements are not accurate. The US Congress has been unsuccessful in resolving this problem, first identified by the Joint Economic Committee in 2005. The World Bank stonewalled Senator Lugar’s and Congressman Van Hollen’s four requests for the advice of the executive search firm following my disclosure of internal control lapses during my interview for General Counsel. I have been fulfilling my professional responsibilities as the World Bank’s lawyer to bring the World Bank into compliance. “I have just returned from Holland, and learned there that Messrs. Wijffels and Melkert [the representatives of the Dutch on the World Bank’s Board of Directors] have informed the Dutch public that they were subjected to investigations of their private lives as a form of diplomatic blackmail. According to Mr. Wijffels, other executive directors on the World Bank’s Board have been similarly intimidated. Within her area of expertise, Mrs. Hudes is right on target. But like many whistleblowers who start to get a glimpse of the globalist control system, she has begun to make statements claiming to understand the much broader globalist conspiracy and that’s where I have a few problems with her claims. Yes, there is a larger global conspiracy against national sovereignty but many of her extraneous claims are outlandish or invented out of thin air. Here is the list of the Top 10 articles written in 2013 for FauxCapitalist.com in 2013. This year, most articles were about non-economic issues. As a result, I will be separately providing a list of the top 10 articles overall, written in all years going back to 2008. 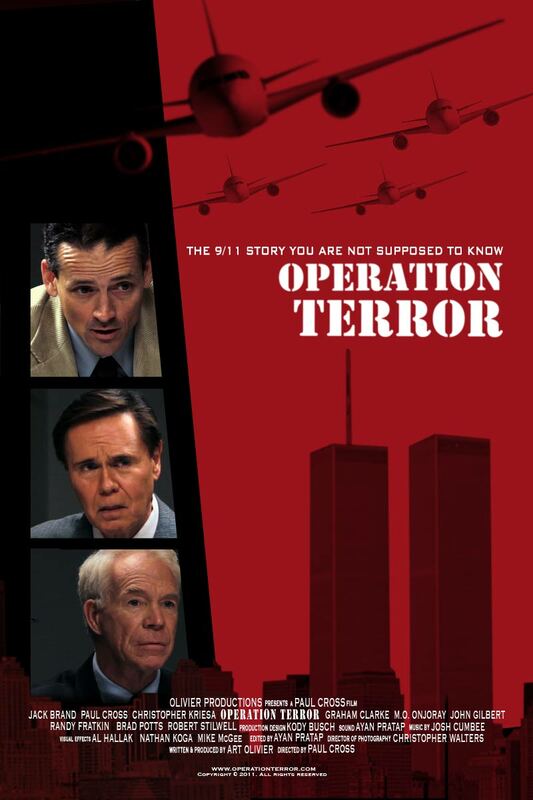 On the May 26, 2013 episode of Exposing Faux Capitalism with Jason Erb on Truth Frequency Radio, I interviewed Art Olivier, producer of the thriller, Operation Terror, about the underreported events of 9/11. In the second hour, I discussed my article, Joel Skousen adds his voice to those questioning Adam Kokesh’s planned armed July 4th march on Washington.